The Finnish Transport Agency is responsible for traffic lanes in Finland and the overall development of the Finnish transport system. The Agency offers spatial data of roads, railways and waterways for viewing and downloading through WMS and WFS services. Also, A WMTS service providing nautical charts is under development. The Finnish Transport Agency purchased a licence for Spatineo Performance product to test the performance of the nautical chart WMTS service before its launch. Spatineo Performance generates realistic loads to a spatial web service based on which the capacity of the service under high stress can be identified. To see the effects of the changes made on the services, the tests can be repeated identically or slightly modified. The Finnish Transport Agency already uses Spatineo Monitor to analyse the quality and usage of their spatial web services. They are familiar with Spatineo Performance as well through a performance testing consultancy project executed in 2014. 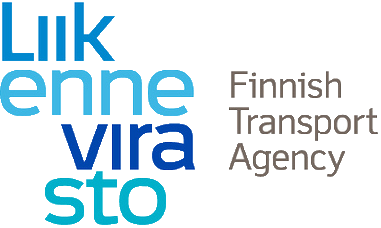 Unlike the performance testing in 2014, the tests this spring are run by the Finnish Transport Agency itself.